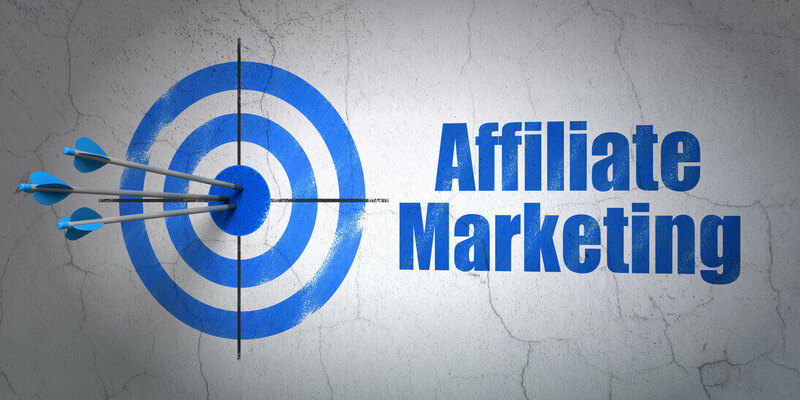 Those who are involved in affiliate marketing know that affiliate marketing works very well if you know how to do things required from you as an affiliate marketer. You just need to get the right education, tools and support so you don’t get stuck. Those are three main components of a successful affiliate marketing business. 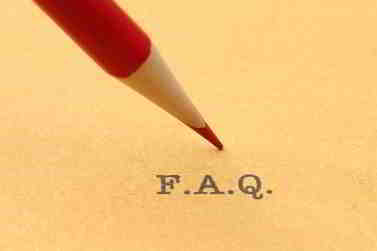 Those that are new to affiliate marketing may not know still hesitant to enter affiliate marketing world. This is very understandable. I’ve been involved in affiliate marketing for over 4 years now and have already some good experience. First of all, I’m profitable in my business. I know many other affiliate marketers that are profitable too. Some of them are making less than what I’m making per month. Some of them are making way more than what I’m making. 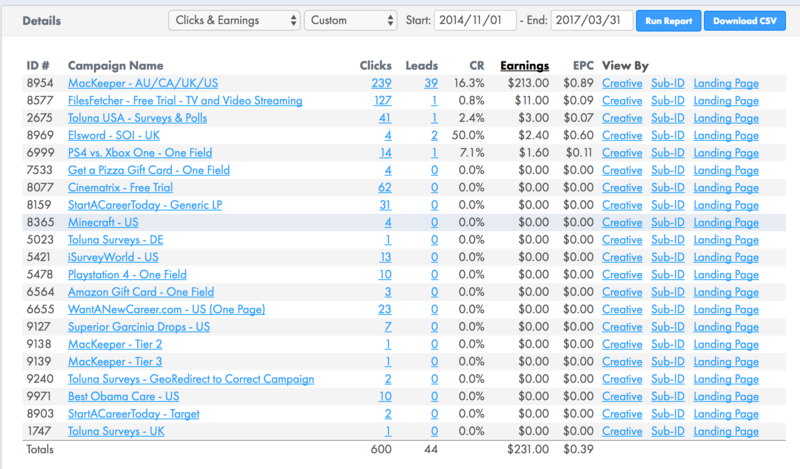 But my main point today is to help you find out if affiliate marketing is dead or profitable? I will try show you several examples so you can decide for yourself if you want start your own business or not. Affiliate marketing or niche marketing? First of all, affiliate marketing can be done by itself. It’s based on a niche research. Though you can enter an affiliate marketing world without any previous knowledge you can’t enter or start a business without a proper niche research. Because niche research is the foundation of what you are going to do as an affiliate marketer. You need to choose a direction of your future affiliate marketing business. This should be something that you love and have interest in. It’s very important to choose a direction that you love because first few months you will most likely not be making any money. That’s why you need some incentive to keep doing the work as an affiliate marketer until you see your first profit. Picking a niche is critical. Without a niche you can’t get your business up and running. Your niche can be literally anything. The next step is to research your niche to see if it has enough potential in terms of traffic and demand. If there is enough demand on the market you can get a good number of visitors to your site and monetize it. If demand is weak then you can hardly turn it into a solid monthly income. The best market in terms of demand and traffic is accessories market. It can iPhone accessories, pc accessories, hockey accessories, basketball accessories etc. Accessories market is really huge. To show you that affiliate marketing is not dead and still is profitable I will try to share some examples of affiliate marketing businesses. For example, my website is in the niche that is known as MMO (make money opportunity). This niche is huge and covers a lot of topics and products. I’m profitable in my business. Though I have to admit that I couldn’t profit from it in the first 12 months. Then I started to earn an income consistently. 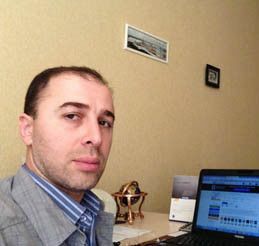 In this niche you can earn between 10% –75% commission. There is of course a lot of competition but you can profit well if you work hard and stay patient. 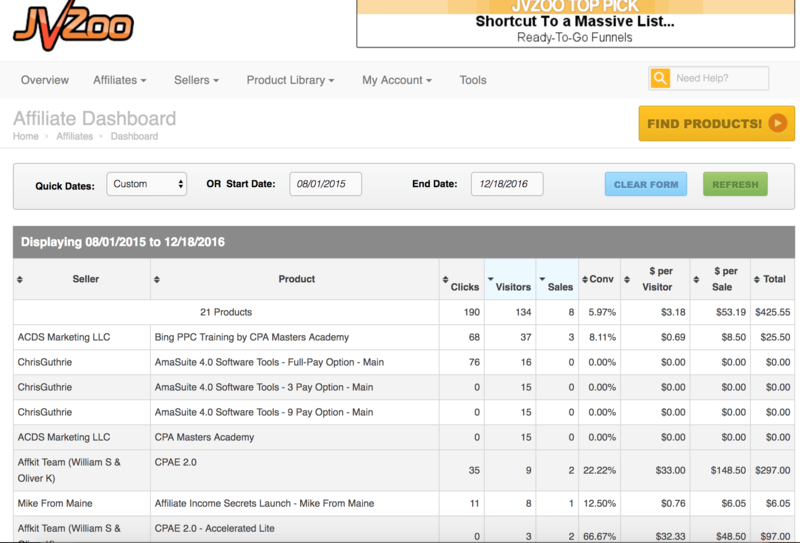 In MMO niche you can review different programs, courses, tools. Opportunities are endless. You can see my income proof below. I’ve been making money consistently since 2013. You can promote both digital and physical products. MMO niche is about digital products, such as courses, PDF books, tutorials. When it comes physical products, you can promote products from Amazon, BestBuy, Walmart, Etsy, Microsoft Store, Apple, AliExpress, Target, Overstock, Newegg, Zappos, Jet. Most of these sites pay commissions between 5%-10%. Some of them pay more than 20%. 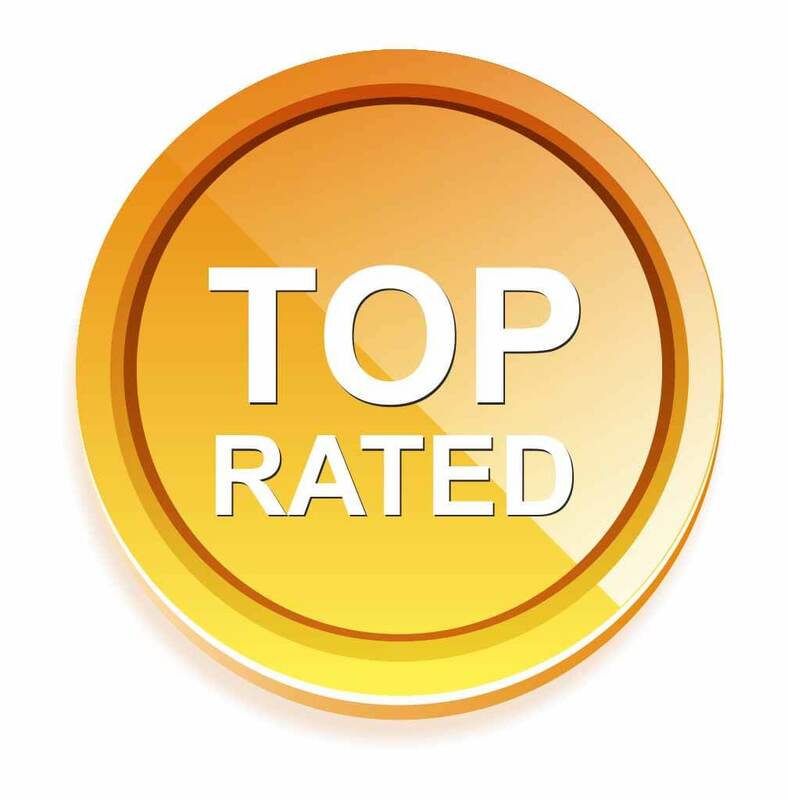 The higher the commission is the better for you as an affiliate marketer. But the advantage of affiliation with sites like Amazon is that everyone knows about Amazon and trust rate is very high. This means your business can be profitable even with low payouts, such as 5%-10%. I personally know many affiliate sites that are making a solid monthly income by selling Amazon products as affiliates. Selling physical products is a very profitable business. It can be done through affiliate marketing or drop shipping. It’s a matter of choice. Drop shipping requires more effort and monetary investment compared to affiliate marketing. You can also open hotel, air ticket booking or travel site. It’s also a very profitable business that is done through affiliate marketing. 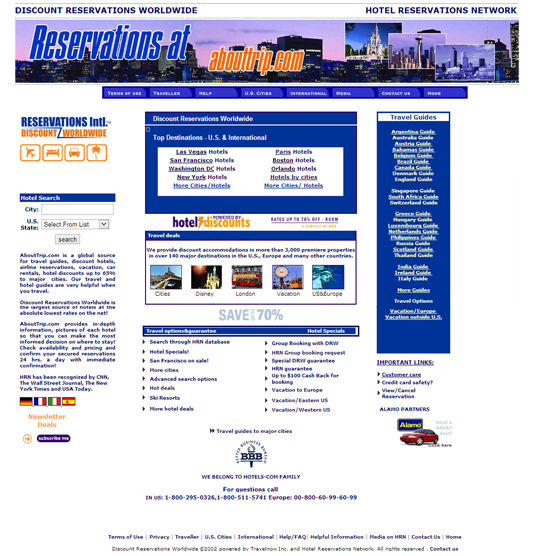 I had a site abouttrip.com and was an affiliate to hotels.com. 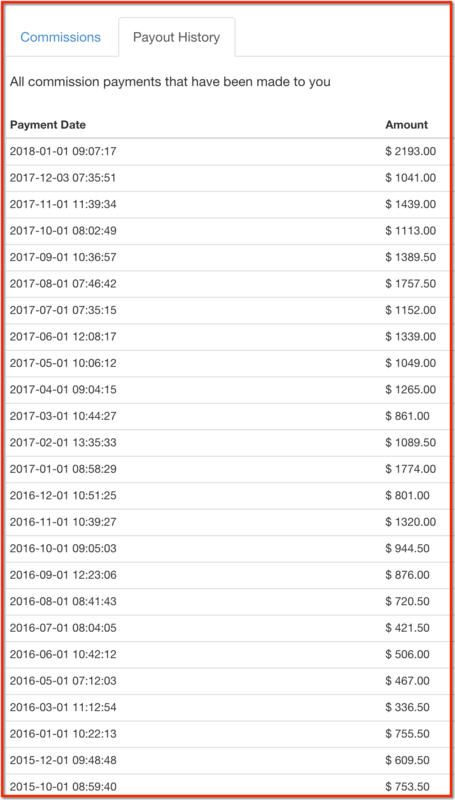 I had some success with the site and made some money. Then I stopped this business because of lack of my knowledge in affiliate marketing. As a result I couldn’t grow my business. It was back in 2000. But my main point here is that this business can be very profitable because of a high demand in this industry. Millions of people travel every single day. They buy tickets, book hotels, rent cars. And they do all this online. So, you can definitely get your share of income if you decide to work in this field. I’me very busy with my other websites at the moment and haven no time to start one. But I definitely plan to start a travel site some day. CPA marketing is a part of affiliate marketing and the difference of this business from affiliate one is that you don’t sell anything. You promote free offers and get paid when someone register their account. But you can also promote paid offers and earn a commission for an actual sale just like you do it in affiliate marketing. 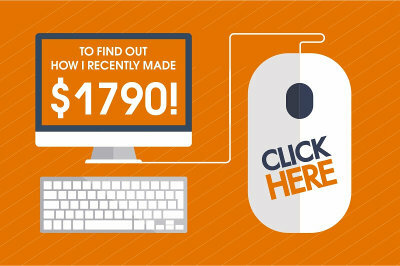 Here is my income proof from CPA marketing. It proves that it’s profitable and if I can do it you can too. 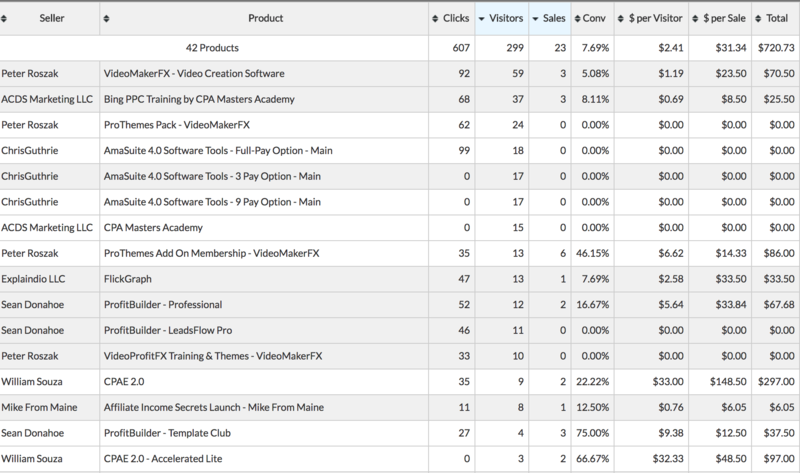 I think I was able to provide you some valuable info so you can see that affiliate marketing is not dead. It’s still profitable and it will be profitable for years, probably forever. Why not? Big companies always want to increase their income and to achieve it they need more affiliates that will be promoting their services/products for a commission. If you can provide some value you can always get your share of the profit. The only thing required from you as an affiliate marketer is to be a goal oriented and hard working person. This is the key to success in affiliate marketing. Right. Education is first. Without it I couldn’t achieve anything. Some people don’t like learning but without it nothing can be achieved. Affiliate marketing will continue to grow and expand and for those that are willing to learn and work hard there are many ways to earn a substantial income. Hi Rufat! 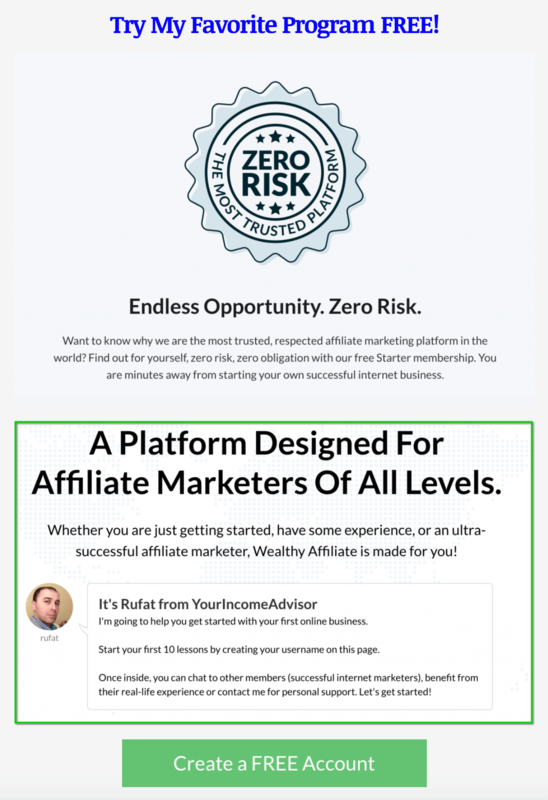 Much has been said concerning affiliate marketing and I have read about marvelous claims working this way on other sites. But I really enjoyed your down to earth post. You present your own experience and proofs that affiliate marketing is profitable. And it’s all done in a balanced manner. The affiliate marketing model is sustainable and I understand it. In fact, I personally believe it’s a great model. And I also agree with you that it will continue to be profitable and even expand in the years to come. That’s true. There are endless opportunities when it comes to affiliate marketing. You can chose a direction and find many offers, products to promote. There will never be a shortage of products to promote. You just need to motivate yourself and work hard and success will come. When I came across this article, the title really caught my attention because you specified “in 2018.” It seems to me that more people now than ever are looking to work from home, start their own business, learn to create income online, etc. Not only was this article very informative, but it’s very timely. You’ve provided an intro to the affiliate marketing world, and a resource that doesn’t cost anything to get started! I don’t see why anyone would pass up free info and training! That’s true Cris. More and more people join affiliate marketing world and start their business. But this type business is not for everyone. It’s for serious, goal oriented hard workers only! It is important to keep in mind that you can always be successful in any niche with affiliate marketing, as long as you have the right knowledge and experience in getting the job done right. Very well said Shane. Thank you for the comment. I feel like affiliate marketing will continue to go strong. We are in a technology world, and so businesses need people who are affiliate marketers to help promote their products. It is all about the hard work and dedication you put into your business. Hard work pays out in more earnings. Agree. Hard work always pays out. You just need to stay patient to see that aha moment. If you are impatient like many people are you will not see that moment and will most likely quit. I am currently researching this style of income production, I am looking for a money making opportunity and from all of the reviews that I have read I am a bit confused. Something that you wrote here has me intrigued, because a lot of others have commented that money making is quick and easy. What you said was that: “The next step is to research your niche to see if it has enough potential in terms of traffic and demand.” This to me sounds like the road to making money online is far more like running a so called “normal” business – you know with a shop front, staff, stock and headaches caused by these factors. Do you believe that the online business should be set up as if it was a normal business and then worked just as hard? If so, why do all of these people say that it is an easy road to success and money? I always get excited when I hear that affiliate marketing is not dead. I think this is great as so many people are under the impression that it’s not viable anymore. But I think with so many brick and mortar stores closing down, online is the only way to go. Here you don’t need any special training except of course some affiliate training would be great and your off to earning an income online. My 17 year old has his own gaming site, which is earning him a nice little profit. Once he’s done school he will be working on it full-time. The market is getting crazy, but anyone can carve out their own little space online. Great article. I know some big brands were closed down as a result of not transferring their business to online world. Companies like Toys “R” had a terrible affiliate program. They had “5-hour cookie” which was very insulting for most affiliates. It’s not surprising why they closed down their business. « Is Affiliate Marketing Hard in 2018?